The Southwind Carpets division provides a complete range of residential and Main Street commercial carpets to an extensive dealer network throughout the U.S. and abroad. 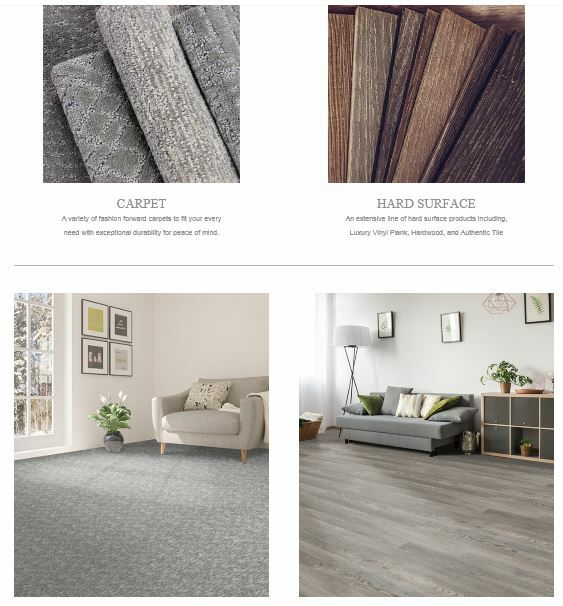 Southwind Hard Surface division was launched in 2015, offering an exciting collection of LVP, WPC and Hardwood to our retail and distributor partners. Southwind’s carpets are proudly made in Dalton, Georgia USA. 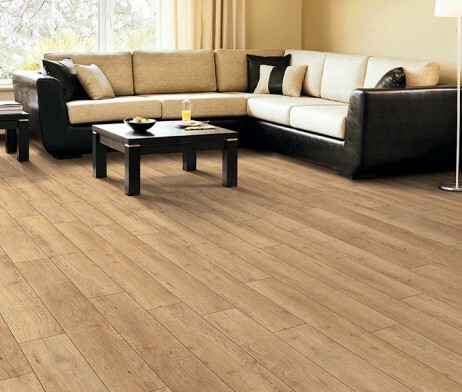 We provide jobs locally and around the country, and we sell flooring in the USA and around the globe. Our experienced staff is committed to providing outstanding service and solutions to your floorcovering needs. Visit the Southwind flooring Website here.Visit the website here. All products are crafted with a warm three stage burnish pine finish, crating a natural rustic look.